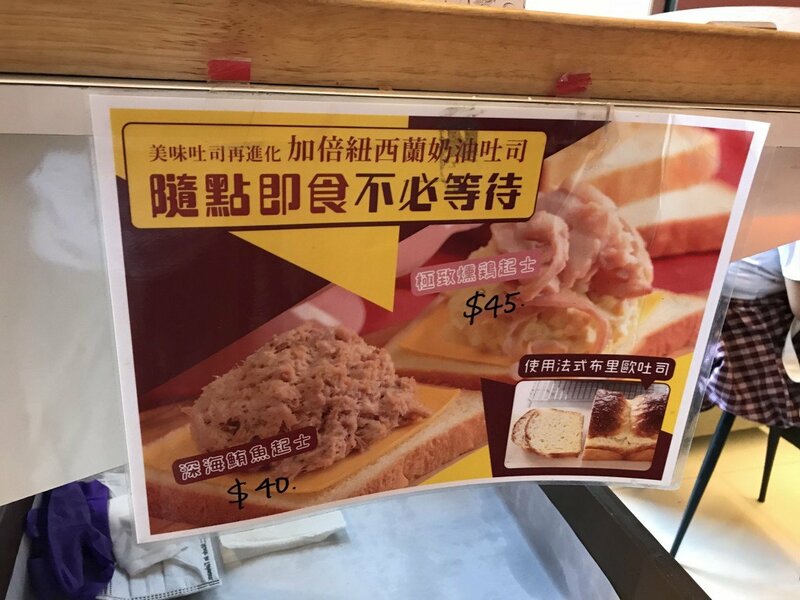 Ever since having a sandwich (三明治 / san ming zhi) for breakfast, I’ve been fascinated by how Taiwan has elevated the humble food item into a statement of its connection to the West. Many time over, I’ve found even simple white bread sandwiches remixed into something delicious and even unique. 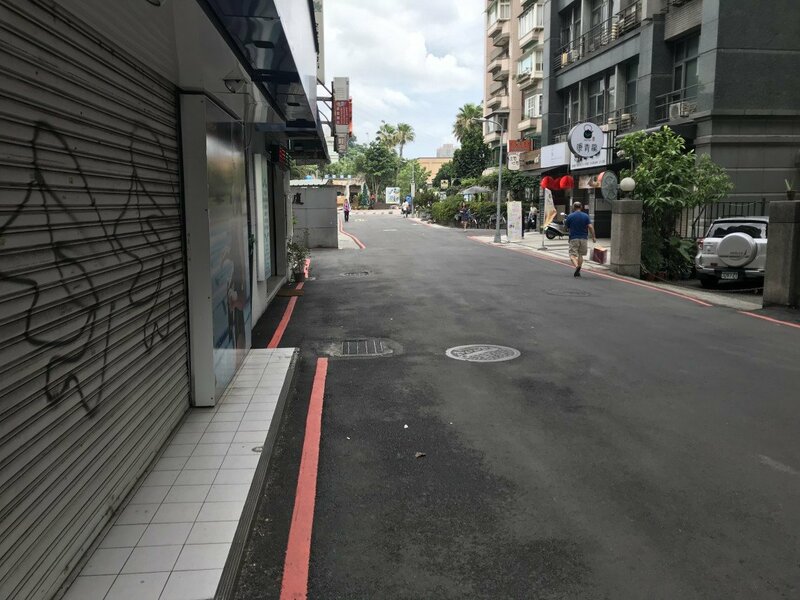 Case in point, located a short walk from Gongguan Station (公館站 / gong guan zhan), is a small sandwich shop called Toast Toast (吐司吐司 / tu si tu si). 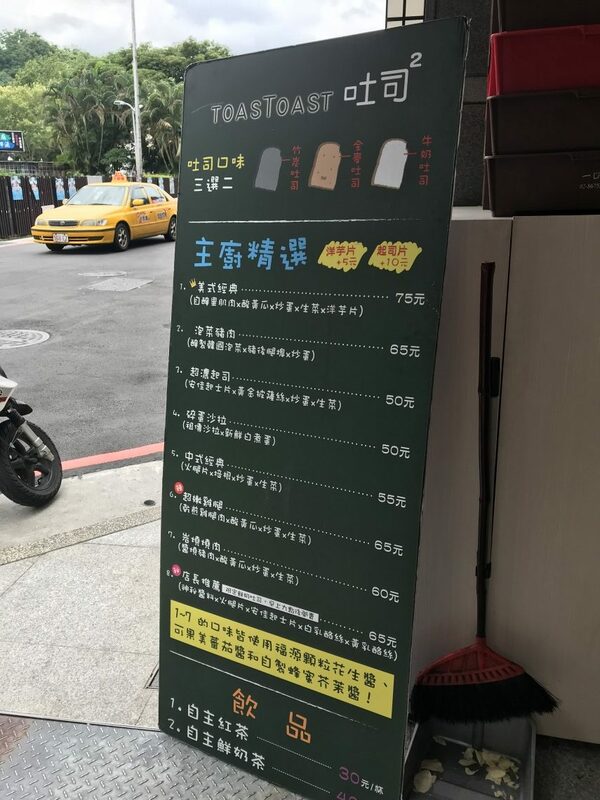 Toast Toast specializes unique flavor combinations on three types of bread: black charcoal (竹炭吐司 / zhu tan tu si), wholewheat (全麥土司 / quan mai tu si), and milk bread (牛奶吐司 / niu nai tu si). This isn’t your average Subway. Even basic sandwiches look amazing with how they market them. When I went, it was in the middle of the morning so there wasn’t a crowd from breakfast or lunch. Within a few minutes of ordering, the sandwich was ready. I got a chicken sandwich on milk bread. The Lays potato chips gave it a nice crunch. The chicken was moist and had a nice flavor. The bread was soft and even a little sweet. 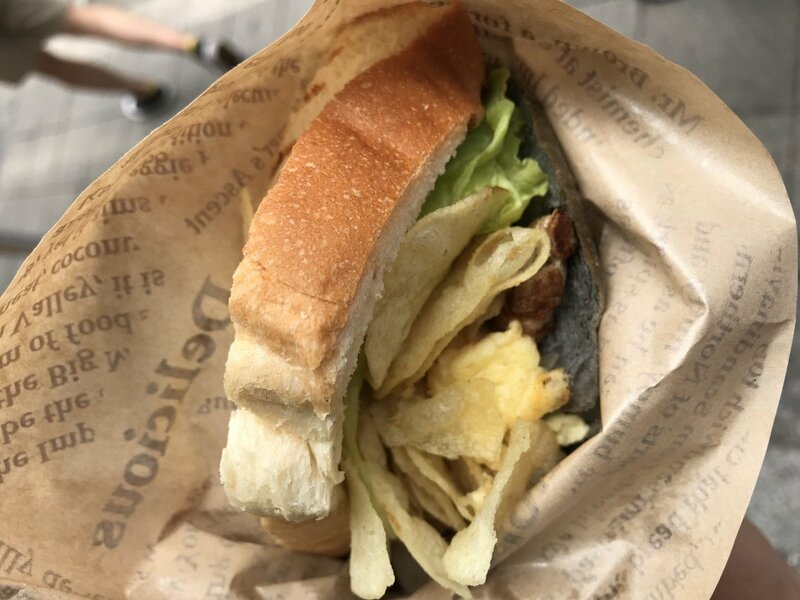 Overall, this sandwich was the perfect way to start the day exploring around Gongguan. 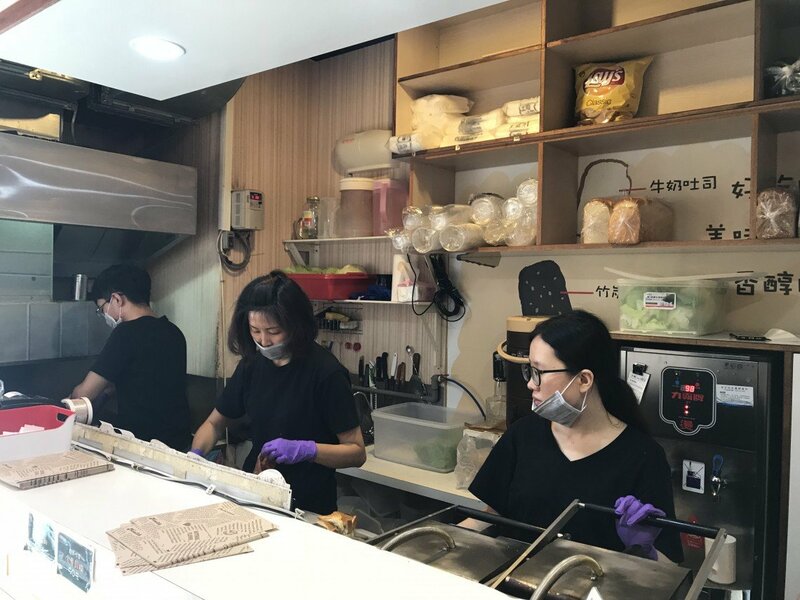 The post The Sandwich Reinvented in Taipei appeared first on Collecting EXP.